Earwigs are small, flattened insects with a pair of forceps-like pincers at the end of their bodies. Their lifespan usually ranges anywhere from 1-3 years. The adult earwig ranges from 5 to 25 mm in length. 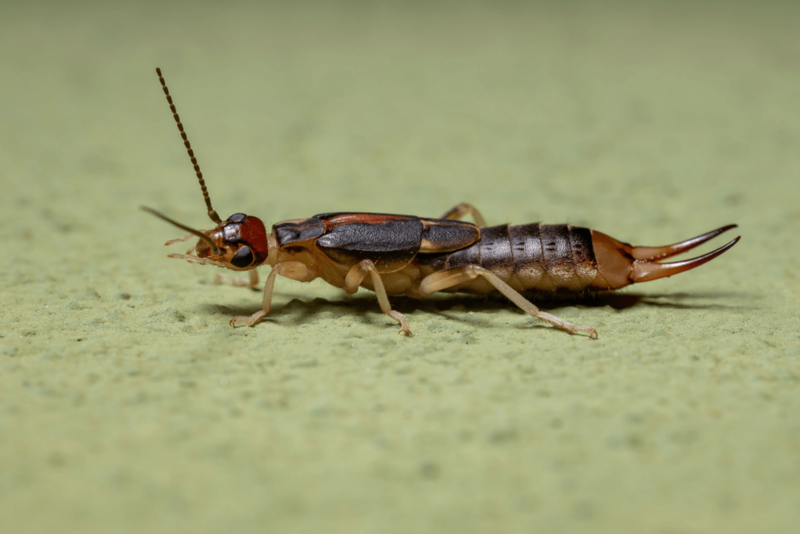 The name “earwig” likely stems from the old wives tale that these insects live in wigs and emerge at night to lay eggs in human ears. No part of that story is true and earwigs generally do not seek out human contact. They live in cracks and crevices feeding on decaying organic matter and only invade homes occasionally. Though the pincers at the back end of their bodies may look fearsome, these insects are entirely harmless. They live in moist cracks and crevices during the day and are usually active at night. Reasons for entering our homes: They usually enter the house when there are severe changes to the weather. 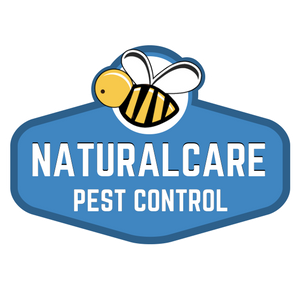 They prefer the moisture of our landscapes and are found about 1 inch under the mulch or under rocks but will many times seek shelter in our homes during times of drought, abrupt drops in temperature, our during the rainy times of year. Diet: they feed on a wide variety of insects and plants and are commonly blamed for damage to flowers and plants.